We’ll help you find your perfect trip. 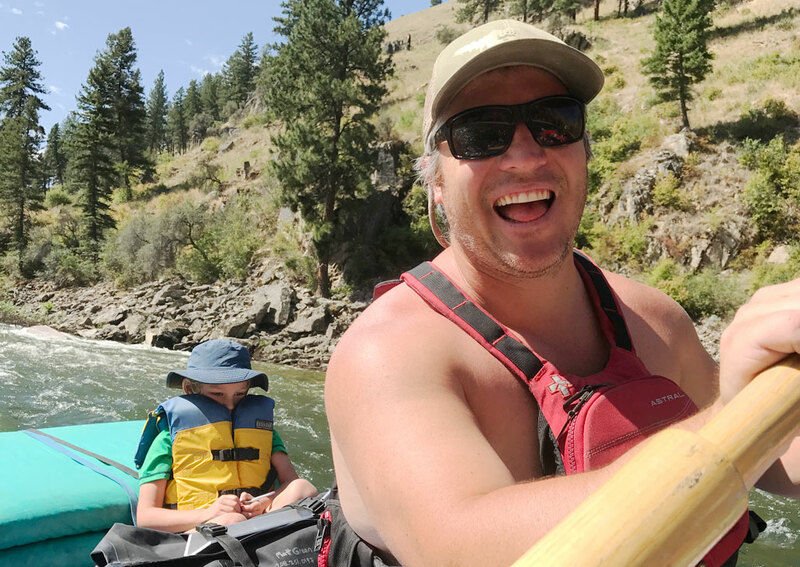 View our launch dates and everything you need to know about our multi-day river trips, lodge to lodge river trips, and getting to and from the Salmon River. 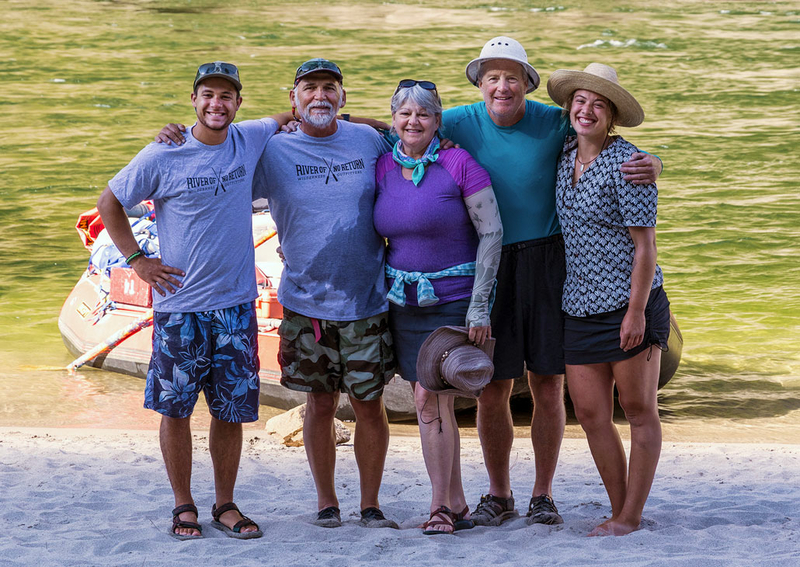 Meet our experienced guides and learn about the crew that will be guiding you down the river. Many of our guides are local Salmon, Idaho natives and have grown up running the river. See what your trip will be like! 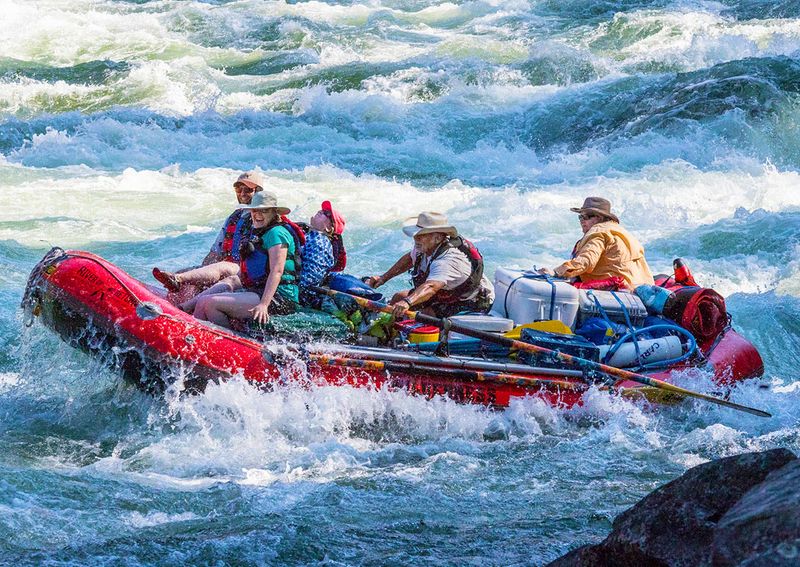 View the rapids, types of boats you’ll have on your trip, camp setup, and delicious meals. Ready to book? Still have questions? We offer a 20% discount to all active military and a veterans!